Just wanted to say your heavy-duty cable stripper has helped us maintain a safer work environment for our heavy cable assembly area. 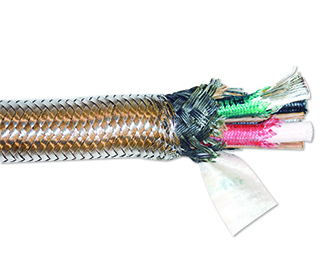 Choosing the right high temp cable for high-heat environments reduces unnecessary replacements and avoids downtime. 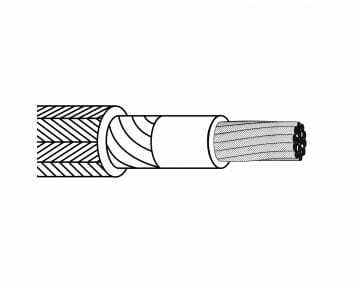 Thermo-Trex® products are a specialized family of high-temperature wire and cables specifically designed for applications that require a cable that can take the heat. We offer a variety of products with woven glass-braid jackets and fluoropolymer insulation to handle continuous temperatures of 1,000°F and extreme temperatures of 3,000°F. Most products are available in single and double conductor configurations as well. 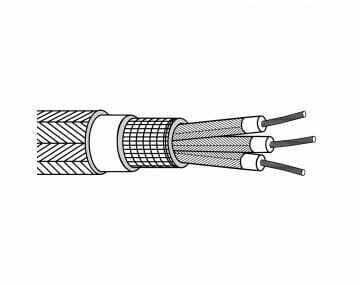 Our Thermo-Trex® family of products are especially temperature resistant as they are designed from the inside out to be the industry benchmark for high heat performance, however if you are in need of a high temperature (+150°C) cable with chemical resistant properties, we also offer a variety of solutions in our Chem-Gard® family of chemical resistant electrical cable products (rated for -60°C to +200°C). 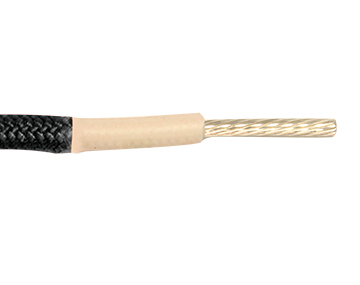 Please click the product image to browse our selection of high temperature cables and wires. Working in a high-heat environment can be grueling, but when you have a good selection of tools at your disposal, you can complete tasks with ease. 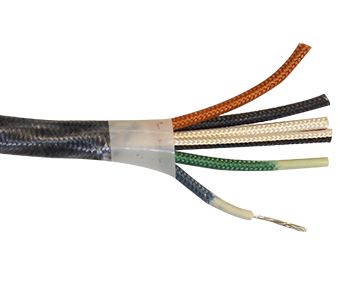 If you're on the hunt for custom-engineered cable or electrical wiring, consult our team of electrical cable engineers at TPC Wire & Cable Corp. All of our products are made in a state-of-the-art facility with quality materials that meet specific application requirements. 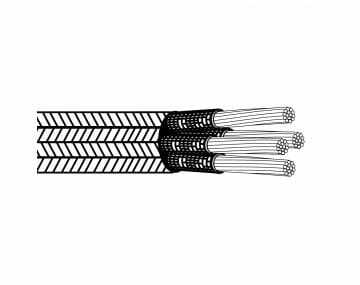 Woven glass-braid jackets are wrapped around many of the cable wire products to make them strong and durable. Combine this with heat-resistant fluoropolymer insulation, it will withstand temperatures from 392°F to 1000°F maximum continuous temperatures. It offers an extreme non-continuous rate much higher for a high temperature product family. As if that wasn't enough, you can choose between single- or multi-conductor configurations, based on the type of environment using the electrical wiring. What Are the Main Specifications? 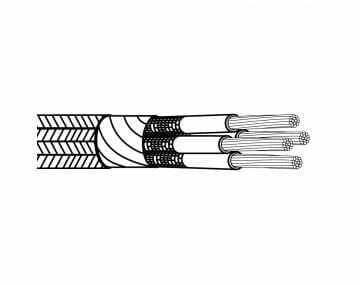 The high temperature products from TPC include cable, thermocouple extension wire, a variety of high temperature sleeves and high temperature silica tape. 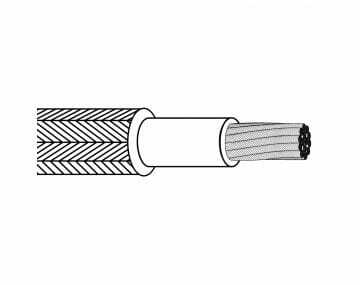 We would recommend these types of products to our customers who are concerned with electrical cable failure due to extreme heat, friction, abrasion and sometimes moisture. If we don’t have a cable on our shelf, our design engineers can build one to your specifications. What Applications Can They Be Used With? Which Markets and Industries Can They Be Used? Many industries have high heat environments to contend with. Our Thermo-Trex family of cables can endure continuous temperatures from 392°F to 1000°F in a multitude of applications from a furnace in a steel mill to a flare stack cables used in blast furnace to a thermocouple extension wire used in plastic molding equipment. There is sure to be a Thermo-Trex product to suit your needs and environment. Contact us today, and an experienced technical expert will contact you to assess your needs and provide an initial quote. TPC Wire & Cable Corp.